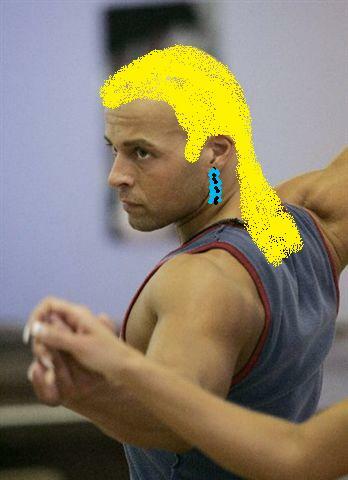 Joey Lawrence now works for DOG THE BOUNTY HUNTER. Does a video for The Monster Mash. 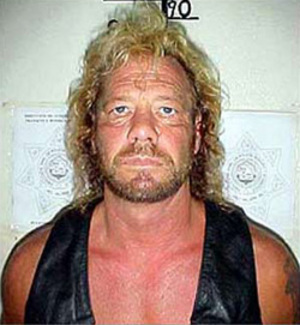 Home → Damien Zone → Joey Lawrence now works for DOG THE BOUNTY HUNTER. Does a video for The Monster Mash. So now Joey is making a video of the famous Halloween song, The Monster Mash. Joey Lawrence will be Dog The Bounty Hunter’s sidekick now that his deal to play on the medical show HOUSE has fallen through and his show Melissa and Joey has been cancelled by the federal government.